Thank you so much for joining us for the Curtain Call Inspiration Challenge - Flamingo! 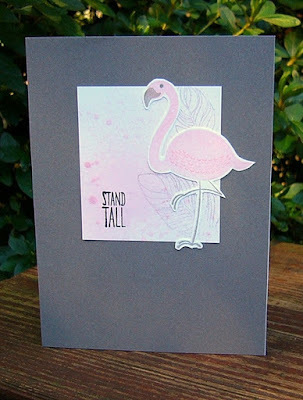 "Love how Susie created her background with a mix/match of patterned papers." 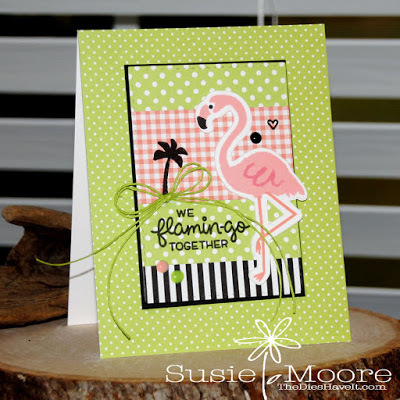 "Love Susie's mix of patterns the touch of twine!" "Susie has a wonderful mix of patterns and embellishments on her card." 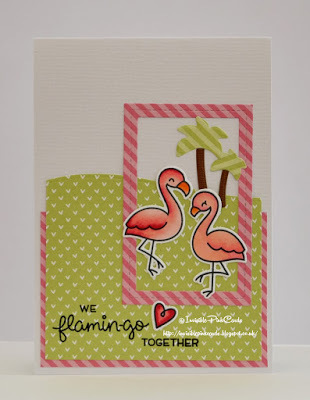 "LOVE how Susie mixed and matched the pretty patterned papers to create the main panel for that cute little flamingo and I adore that "punny" sentiment too!" 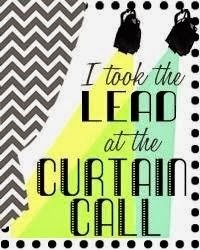 " I love Toni's fresh design. 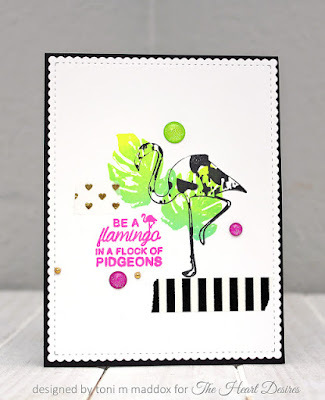 The layering of stamps and pops of pink are just great"
"I love Trina's take beautiful card using the colors from the inspiration photo. The coloring on the flowers is amazing and the striped background looks fantastic." 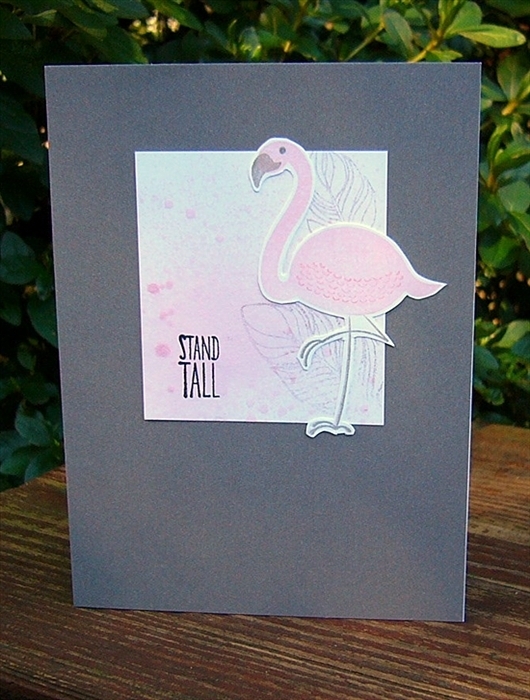 "I love the background that Chris created for her sweet flamingo -- her card just makes me smile!" 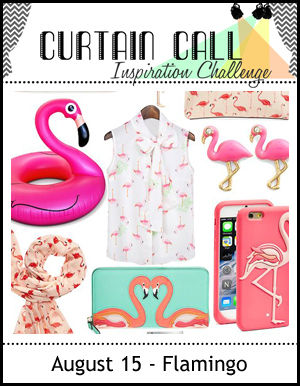 "I love the framed flamingo scene with the palm trees in the background. 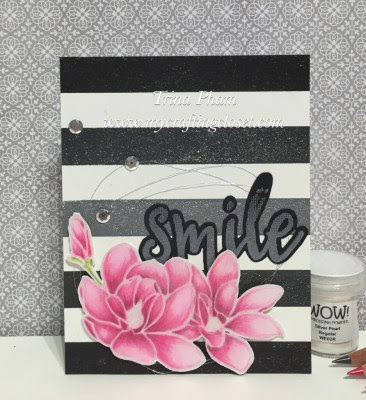 The patterned paper with the little hearts and the diagonal stripes are perfect for the scene"
Thank you for picking my card as one of the Show Stoppers. 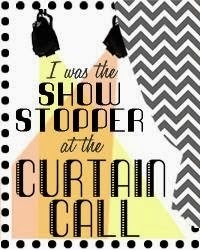 Congrats to Susie and the other Showstoppers. Great cards.